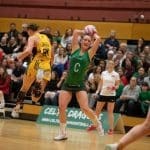 Celtic Dragons would like to invite netball players with Superleague or international experience to trial for the franchise’s 2019 Vitality Netball Superleague squad. This is an exciting and rare opportunity for players to showcase their talent and become part of Wales’ elite netball team, competing against some of the world’s most talented netball players live on Sky! For more information and to apply, please click the button to download the form. 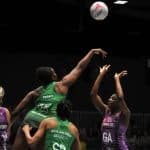 Completed forms should be sent to Sarah.Palmer@welshnetball.com by midday on Monday 24 September 2018. 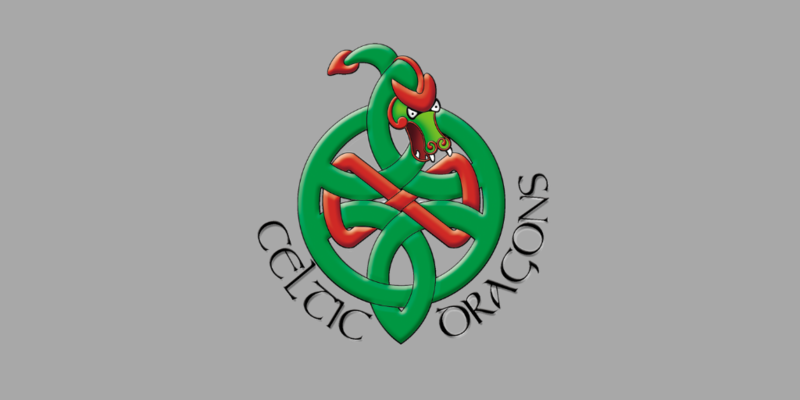 Trials will take place on Sunday 30 September at the Sport Wales National Centre in Cardiff.